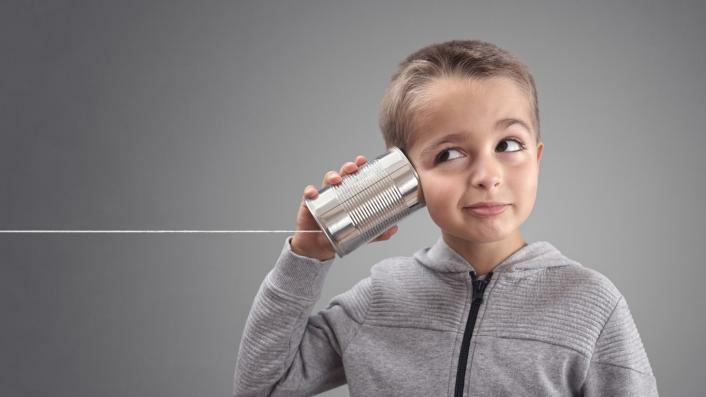 Neil Mercer: How much of your lesson should be teacher talk? LISTEN: How much of your lesson should be teacher talk? Professor Neil Mercer takes a moment to consider the question of how much of a lesson should be teacher talk, and then launches into an answer that should please any teacher who has been told to speak more or less in the classroom. Mercer has dedicated his career to looking at the power of teacher and student talk in schools, and he discusses the research on both in this week’s Tes Podagogy podcast. He is certain that teachers need to be both excellent talkers and spend time talking in lessons. “I always say to primary teachers, ‘You are the only second chance for some children to have a rich language experience. If these children are not getting it in school, they are not getting it,” he explains. However, this does not mean that a teacher should spend all lesson talking. When the teacher does talk, it needs to incorporate all the essential skills of good presentation (which Mercer says anyone can learn to do well) and it needs to be considered and well-thought-through in its content. When the teacher is not talking, pupils need activities to promote spoken language skills, and these are not, he stresses, just those skills that seem to be promoted through oracy interventions. In the podcast, Mercer talks at length about the research around teacher and student talk and about strategies that teachers need to implement in order to improve both their own spoken language skills and those of their students. He also discusses whether a test for oracy is now needed. Aquesta entrada s'ha publicat en Formació, Lenguaje, Professorat i s'ha etiquetat amb Neil Mercer el 9 d'agost de 2018 per Ignasi.